Open House 12-1 PM Tuesday, 1/28/19. 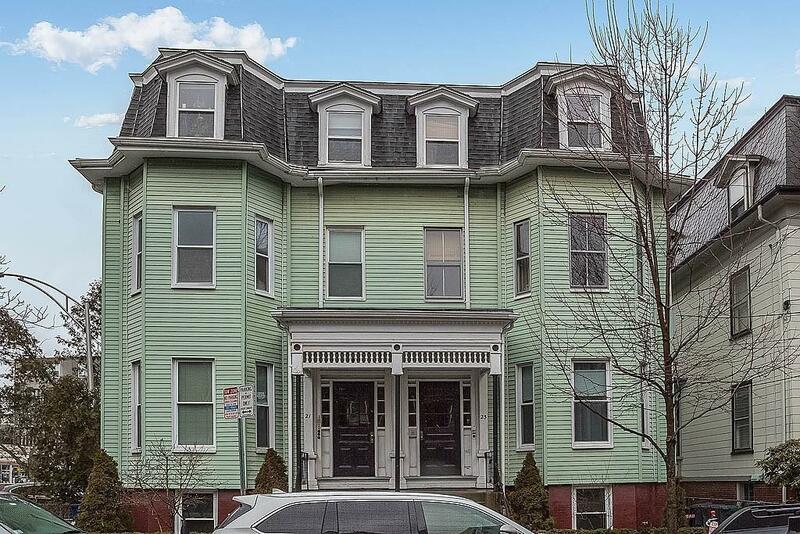 Top floor, corner, 2-bedroom Area 4 condo in a Mansard style multi-family, right-smack-in-the-middle-of-Central-Square. One short block to the Redline, one stop to Harvard. Step out the front door to Whole Foods, Hmart, Mass Ave commerce, restaurants, music and comedy venues. Short walk to MIT, Technology Square and Boston beyond. 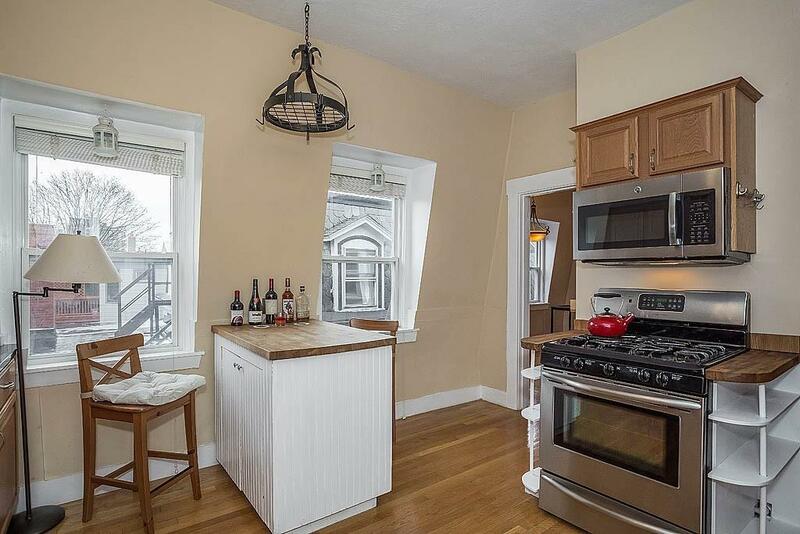 The cozy space has an open floor plan with high, nine-foot ceilings, tons of natural light from garret dormer windows prominent in 17th century Mansard style residences. 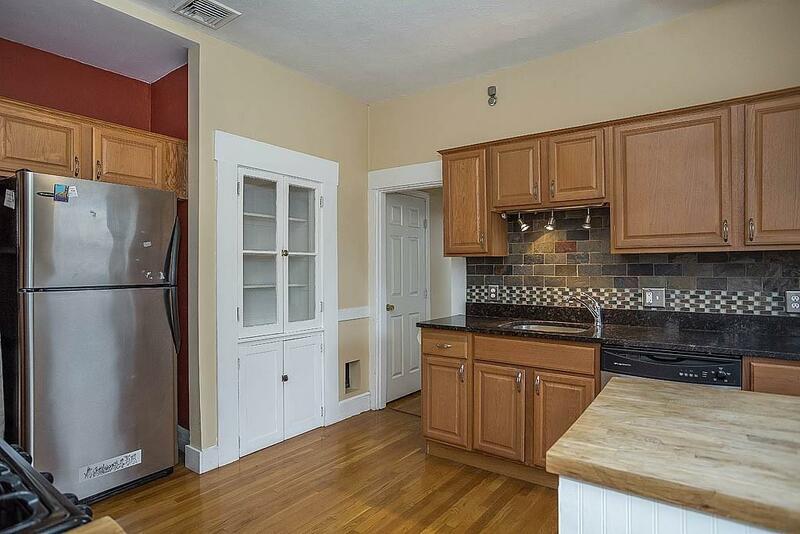 Eat-in kitchen with granite counters, stainless appliances and oak cabinets. Large master bedroom with gorgeous morning light. 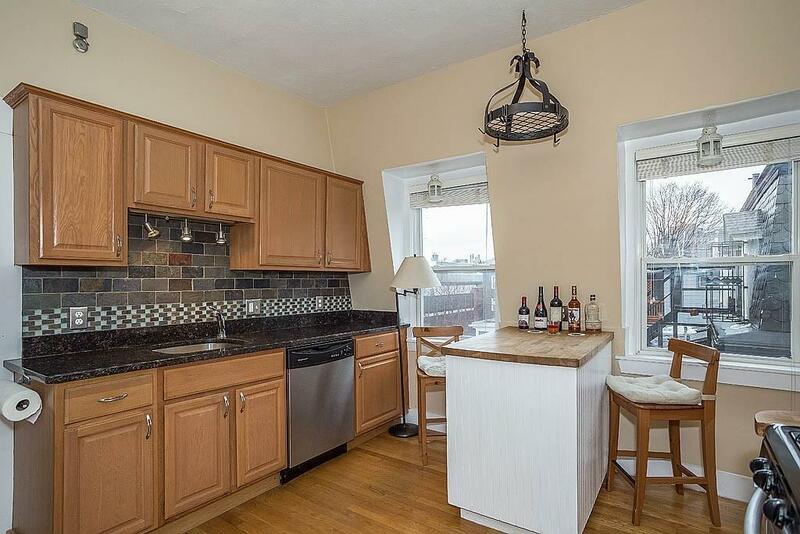 Huge private back deck plus inviting common space with shared BBQ grills and outdoor furnishings. Central air and heat (forced hot air), recently installed gas fired water heater. Private Storage, Bike Storage, Shared Laundry. Pet friendly. Professionally managed off-site effective February 1st included in monthly fee. Listing courtesy of Rhonda R. Amir of Re/Max Destiny. Disclosures Pot Hanger Butcher Block Counter And Hanging Light included in Sale. 14% Ownership interest. Rental Restrictions. Common Household Dogs Permitted in Unit. No Smoking Anywhere On Premises. Ice Maker is Not Operable. Seller Prefers Closing On Or Before 2/23/19. Listing provided courtesy of Rhonda R. Amir of Re/Max Destiny.